For a change of pace we went to Badger Karting Club for practice. I would really like to thank the folks up there for their friendly welcome and great setup. Jason had a very good time and so did I. 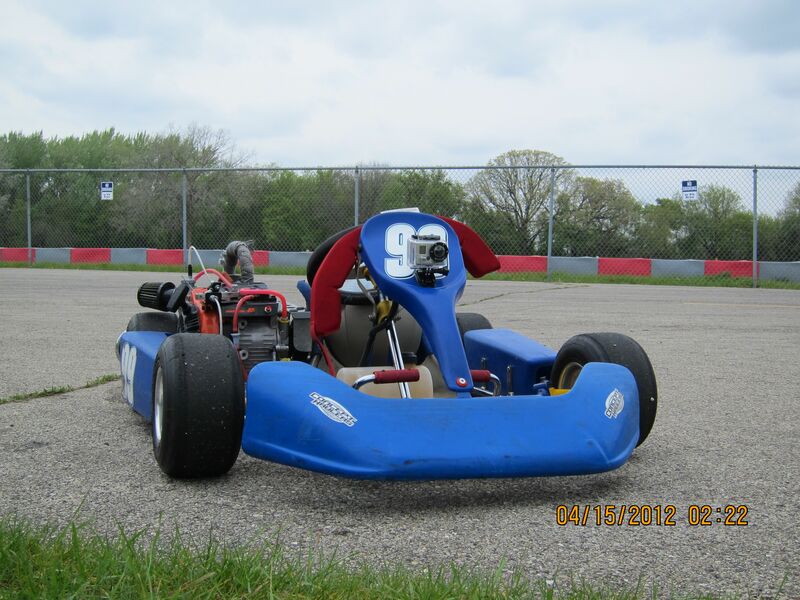 He was able to put in some very consistent lap times (60s), once he figured out the course. It is a more technical course compared to CHMS, more corners and they are tighter, so you really need to hit your marks or end up facing the wrong way. Another success, this weekend was one cleanly-executed pass. This is a first! In previous attempts someone ended up in the grass. It was fun and nerve-racking to watch all at the same time. This entry was posted in Practice by ChiefDuck. Bookmark the permalink.